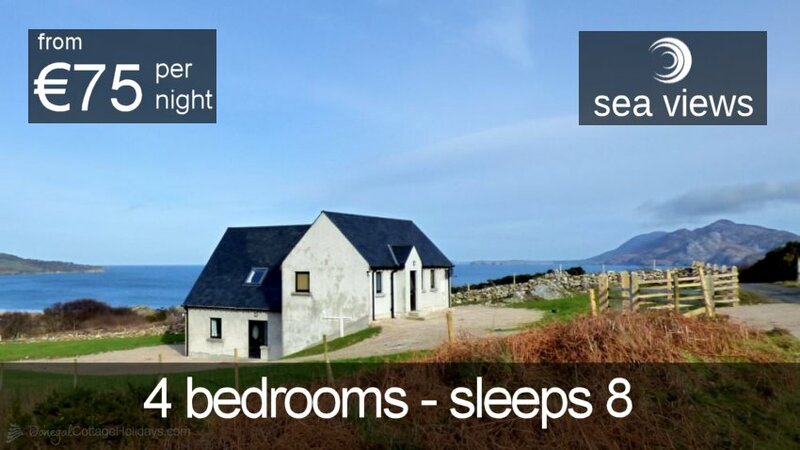 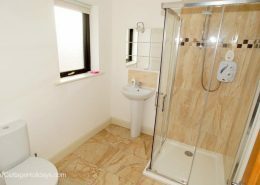 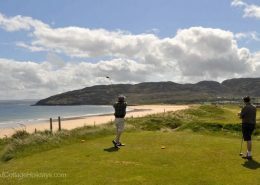 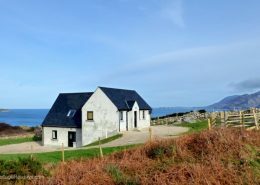 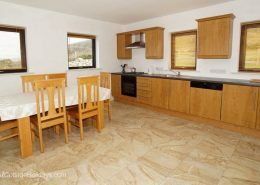 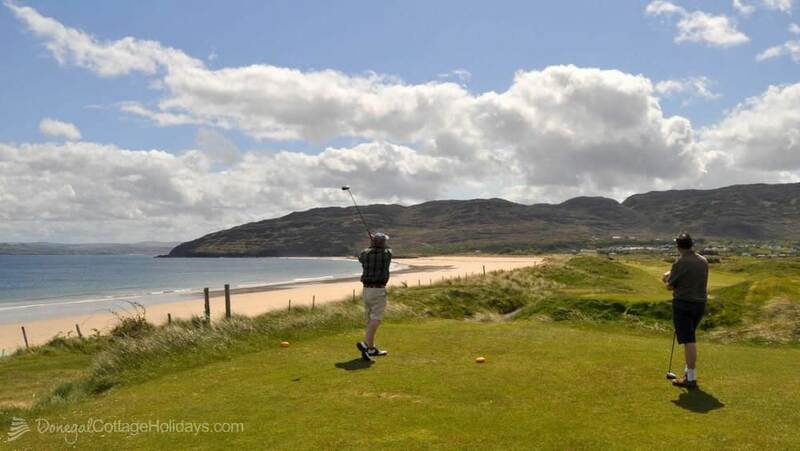 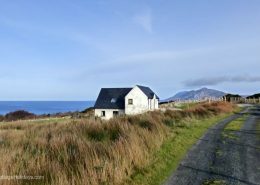 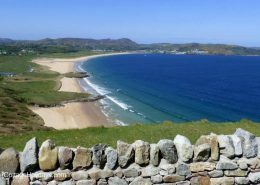 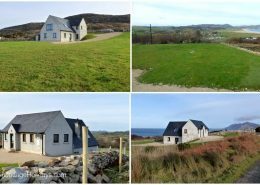 Knockalla Lodge is a modern holiday home with a truly stunning setting near the beach and golf resort of Portsalon in North Donegal. 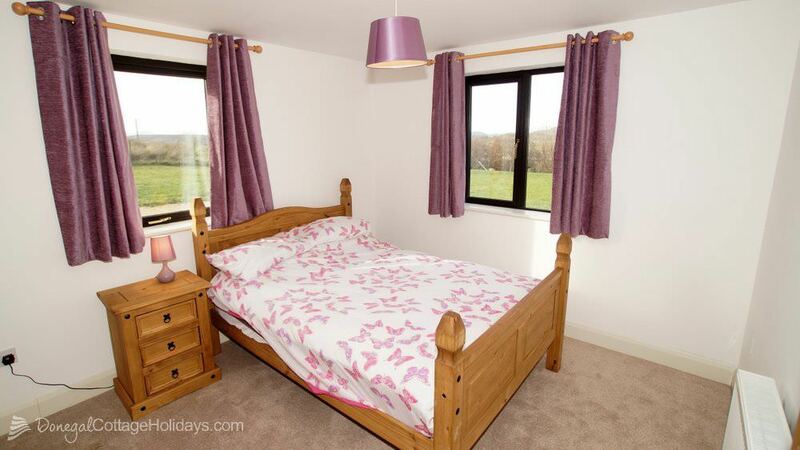 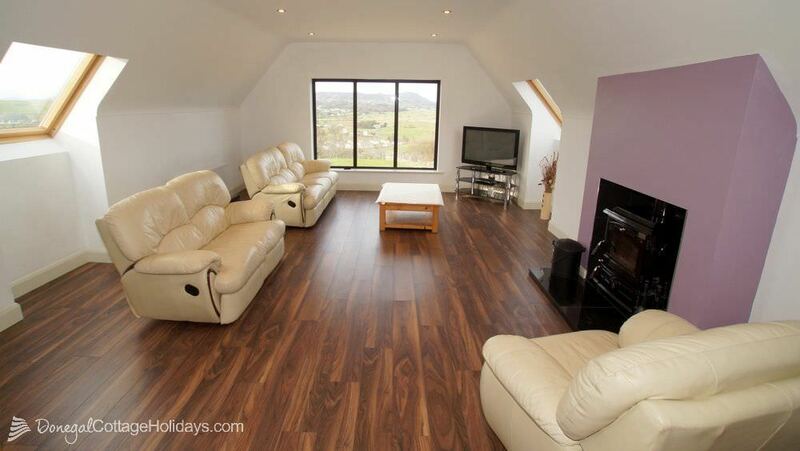 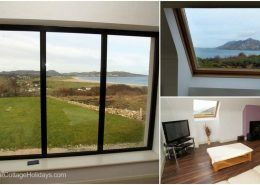 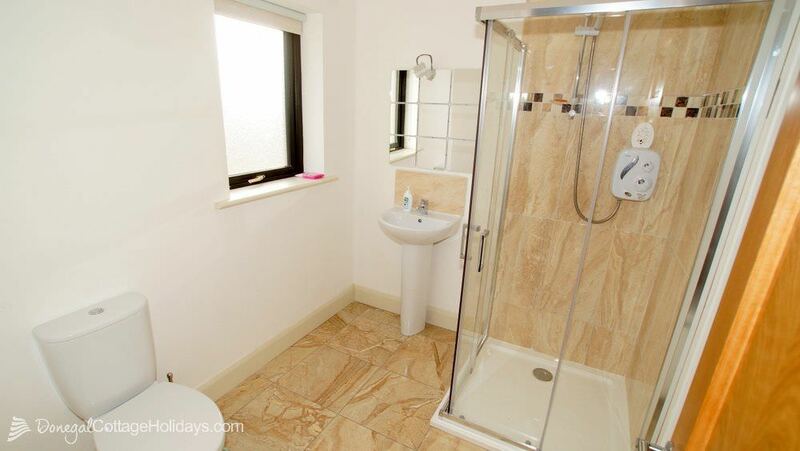 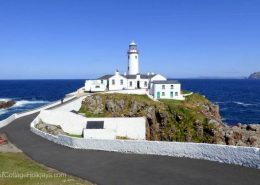 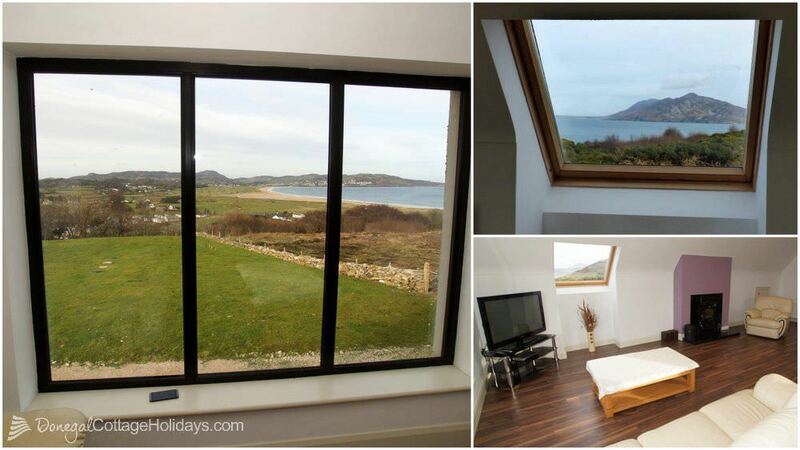 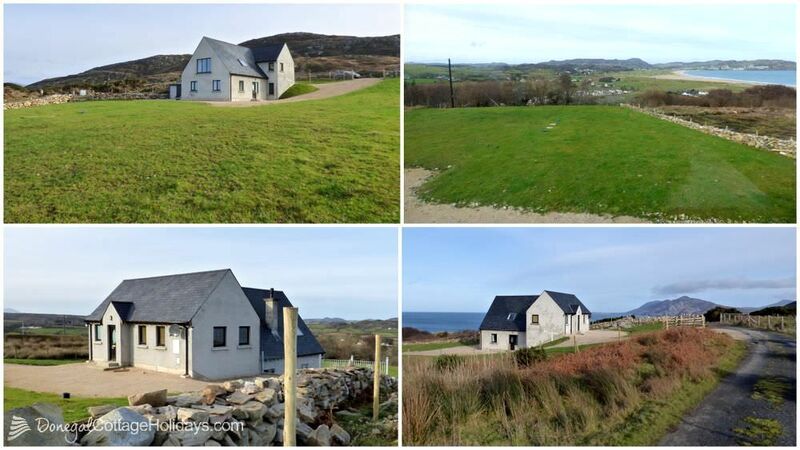 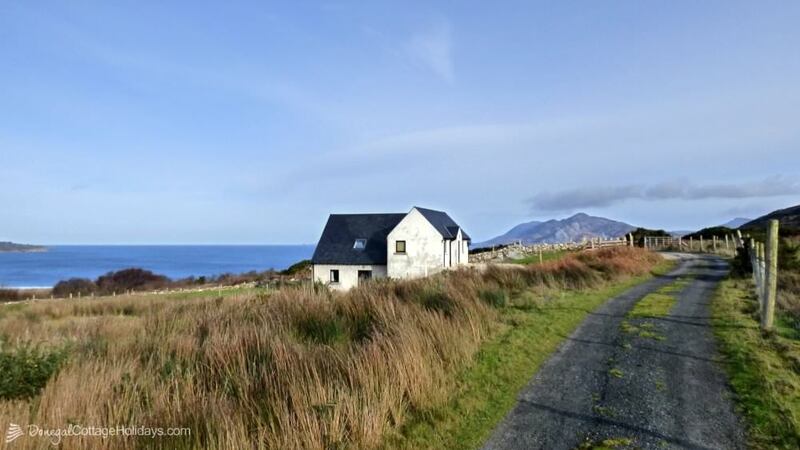 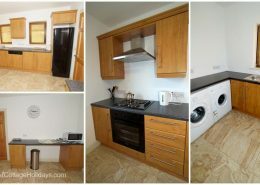 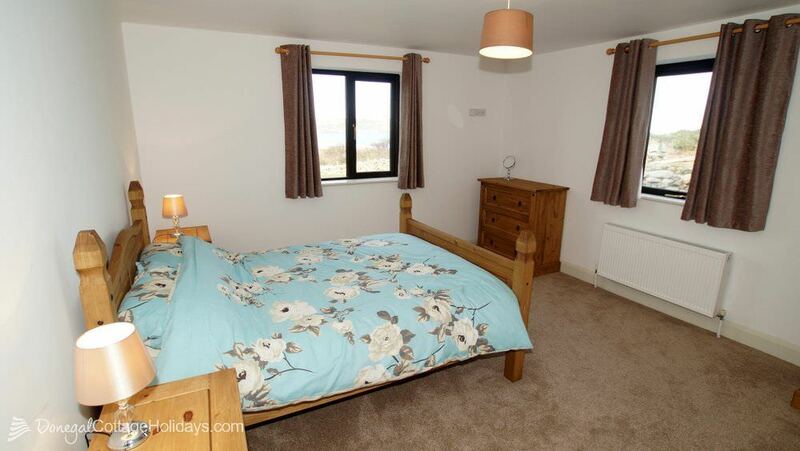 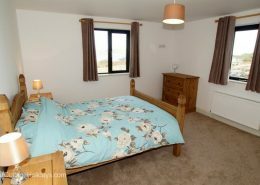 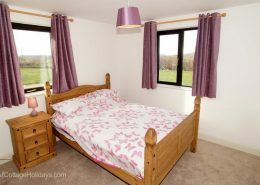 Nestled in the foothills of Knockalla Mountain, the holiday home enjoys panoramic sea, beach and mountain views – views that encompass Portsalon Blue Flag Beach, Ballymastoker Bay, Lough Swilly and the Urris hills on the Inishowen Peninsula. 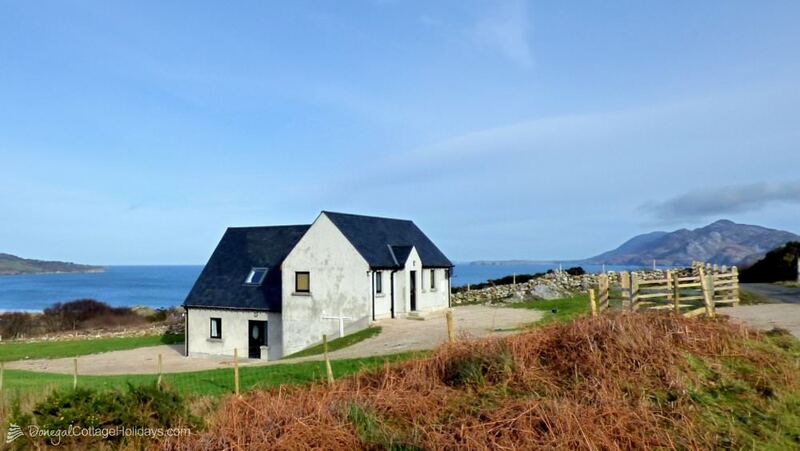 The holiday home is on an elevated site 500 metres off the spectacular Knockalla Coast Road. 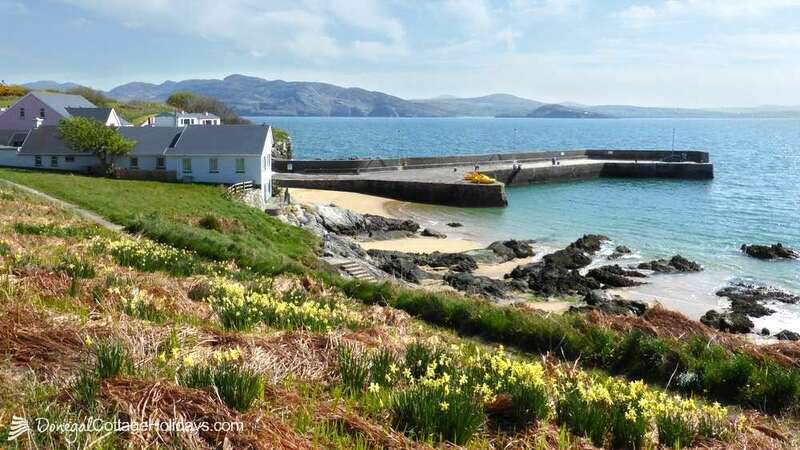 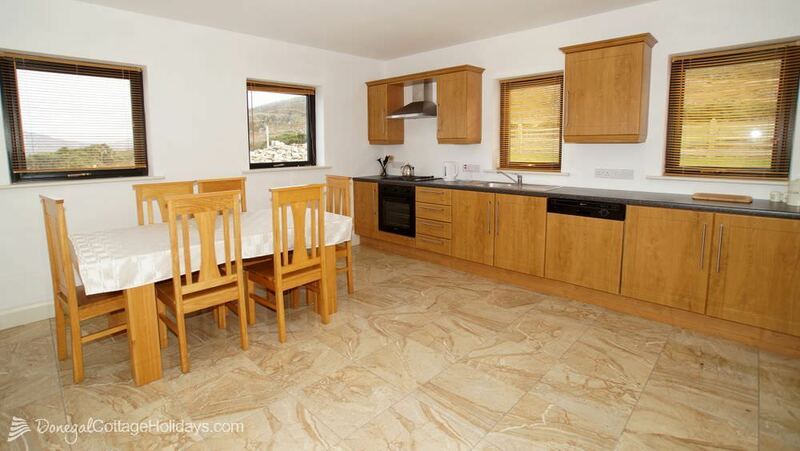 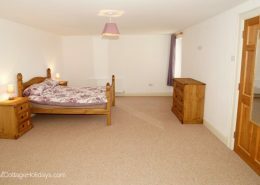 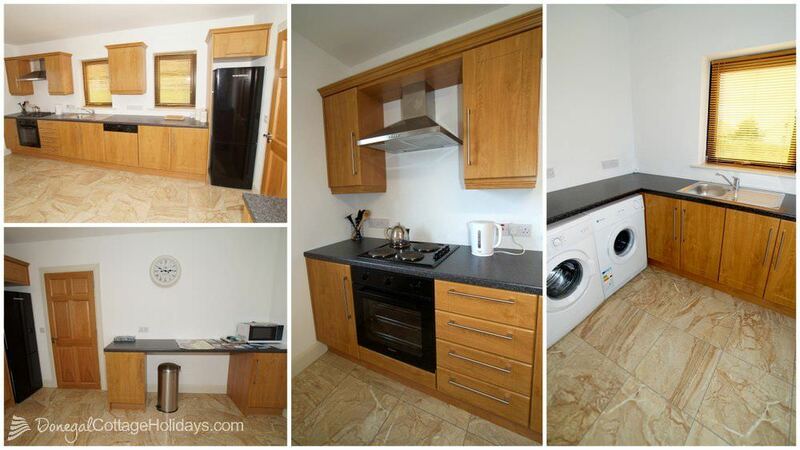 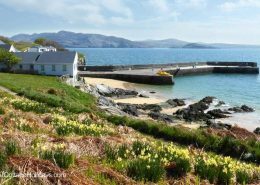 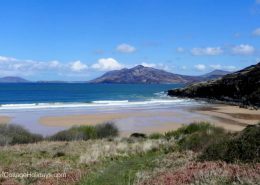 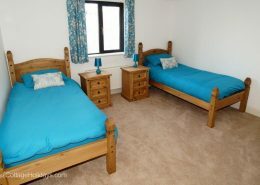 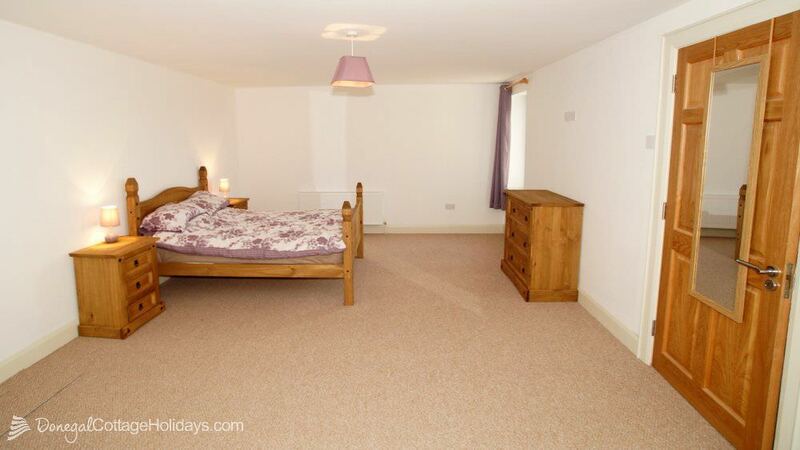 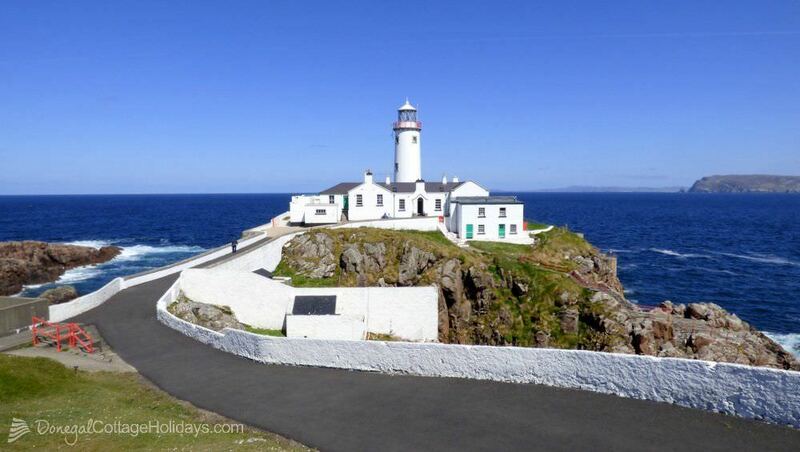 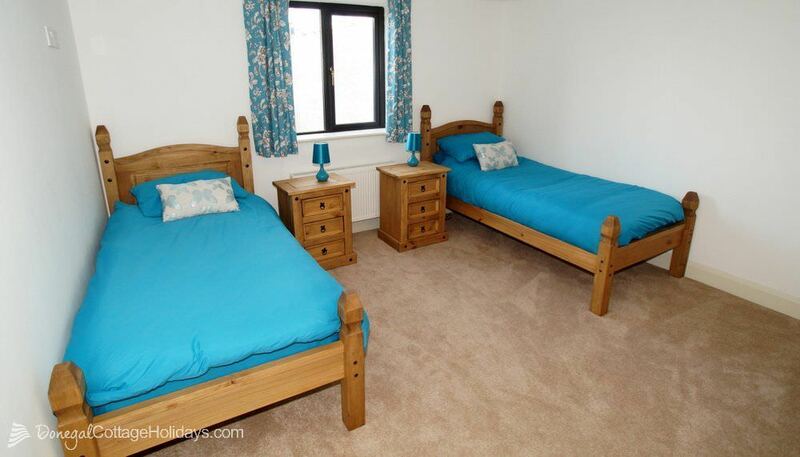 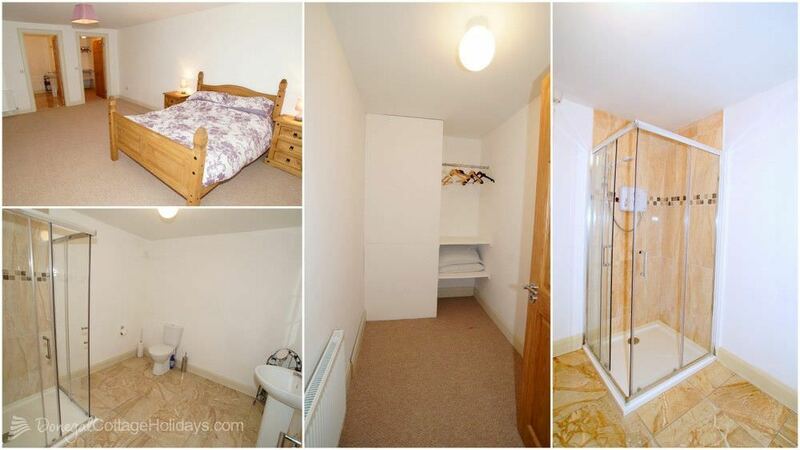 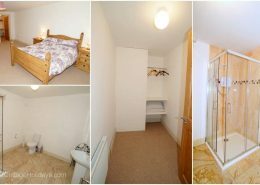 It is just a 5 minute walk from a stunning section of Portsalon (Warden) beach at the foot of Knockalla Mountain. 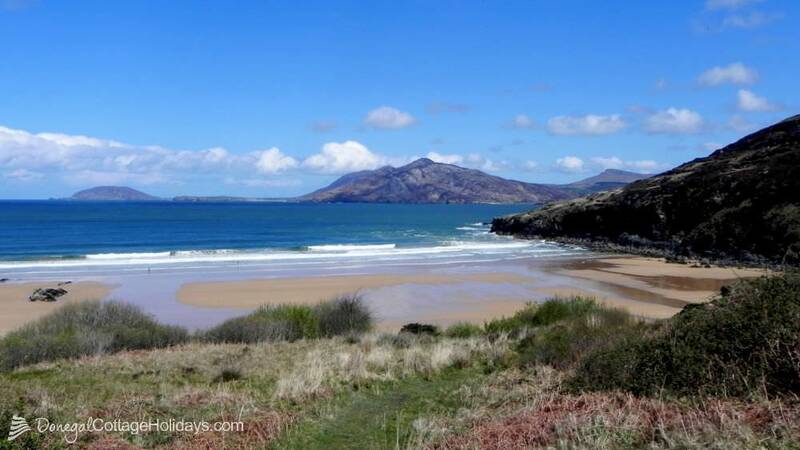 This section of the beach is becoming increasingly popular for beginner surfers. 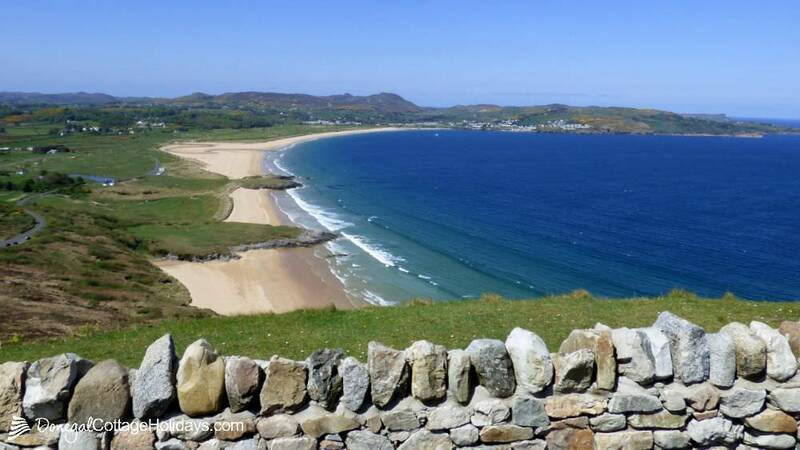 Just below the holiday home is the Knockalla Caravan Park which has a cafe/shop and kids play areas. 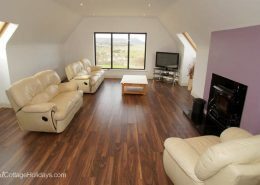 How was your stay at Knockalla Lodge?